Welcome The Hatfield Lions Club Website! We Serve. 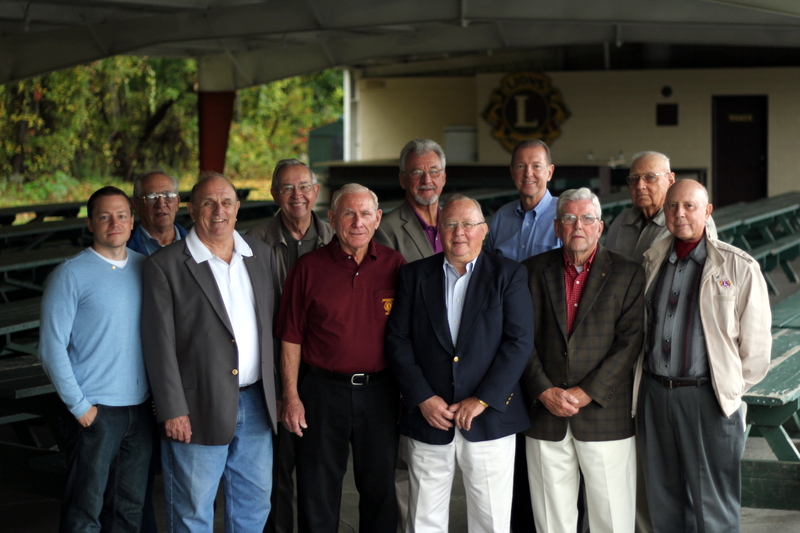 The Hatfield Lions Club is proud to have served the Hatfield community for over 50 years. Money raised by year-round fundraisers enables us to continue our efforts to support our local community and youth in many ways. Each year, the club has funded local scholarships and honored graduating seniors with an Academic Achievement dinner featuring a guest speaker. The club also hosts a free children’s costume party at the pavilion every Halloween. Fundraising projects allow the club to respond to many different community needs. More recently, we supported the summer recreation program, sponsored little league baseball, and donated to the Hatfield Library. In 2011, we recycled 34 used eyeglasses to third world countries. The Hatfield Lions Club supports the mission to eradicate blindness and provide vision for all at the state, national and international levels. The club has 20 members and meets at 7PM on the first Thursday of each month at The Whatley Inn in Whatley, MA. Lions clubs are groups of men and women who identify needs within the community and work together to fulfill those needs. For more information or to get involved with the Hatfield Lions Club, please contact our Membership Chairman Bill Korza. The Hatfield Lions Club was organized on December 20th, 1944 and Chartered January 12th, 1945. More information on the Hatfield Lions Club will be posted soon!